Netflix and PBS did well in the DGA Documentary Award nominations, which include long-form series. As usual the documentary awards race is all over the place. DGA nominations are either a sign of strength or a boost into a must-see before the Oscar balloting closes on Friday. 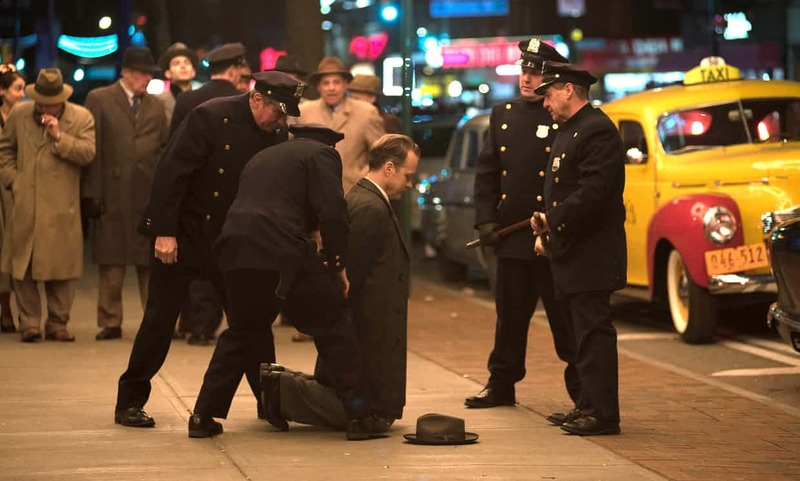 The DGA combines hybrid long-form documentaries along with features, such as AFI special award-winner “The Vietnam War” from Ken Burns ands Lynn Novick, and Errol Morris’s groundbreaking Netflix series “Wormwood,” which was not deemed eligible for the documentary Oscar, to the filmmaker’s chagrin. Given filmmaker Bryan Fogel’s role in unveiling the high-profile Russian Olympic doping scandal, Netflix’s Oscar short-listed “Icarus” continues to move forward, while Matt Heineman’s “City of Ghosts” pulls ahead of other Syria documentaries. Two significant omissions here are Brett Morgen for Jane Goodall profile “Jane” and Agnes Varda and J.R.’s whimsical visual tour-de-force “Faces Places,” which are considered Oscar frontrunners. Netflix and PBS scored two DGA slots each, and Amazon Studios one. This is Mr. Fogel’s first DGA Award nomination. This is Mr. Morris’s fourth DGA Award nomination. He was nominated in this category in 1999 for “Mr. Death: The Rise and Fall of Fred Leuchter, Jr.” and in 2003 for “The Fog of War,” and was also nominated in the Commercials category in 2003.